The 1977 manual features hundreds of surreal illustrations. Dalí at work. Fundació Gala-Salvador Dalí, Figueres, 2017. The late artist Salvador Dalí conceived surrealist worlds where melted clocks coexisted among lobster telephones. Yet the universes contained within Dalí’s more gastronomic ventures, such as his absurdist dinner parties and his 1977 “wine bible,” The Wines of Gala, are equally fascinating and mind-bending. 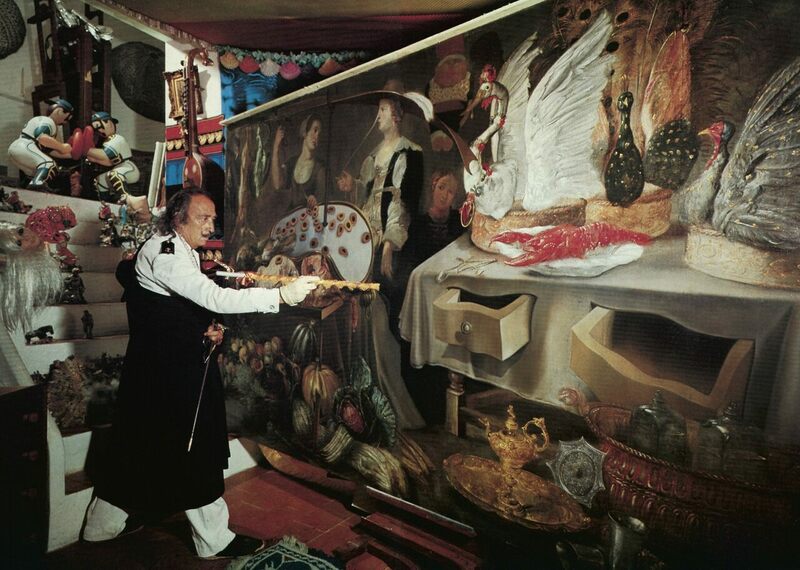 Dalí put together The Wines of Gala, a companion piece to his 1973 cookbook, Les Dîners de Gala, late in life. He dedicated both books to his wife and muse, Gala, and in them, concocted a feast for the senses. ‘The Wines of Gala’ cover. Fundació Gala-Salvador Dalí, Figueres, 2017. Don’t worry, there’s enough wine from the cat’s whiskers to go around. Fundació Gala-Salvador Dalí, Figueres, 2017. Would you like some grapes? Fundació Gala-Salvador Dalí, Figueres, 2017. An illustration from The Wines of Gala. Fundació Gala-Salvador Dalí, Figueres, 2017. One of the more surreal selections in ‘The Wines of Gala.’ Fundació Gala-Salvador Dalí, Figueres, 2017. These idiosyncrasies within The Wines of Gala, coupled with Dalí’s mesmerizing visual companions, prove that wine can be as nourishing to the heart as it is to the head. In moderation, of course.